Faith-based assessments that align to religious educational objectives and maintain the level of rigor expected of modern assessments. 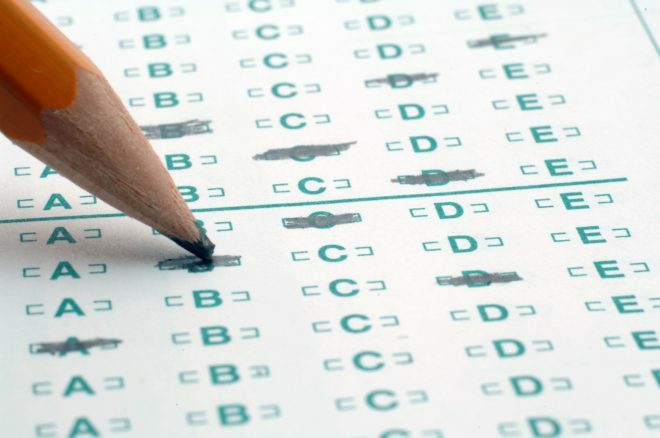 Scantron developed the Catholic Faith Knowledge Assessment to measure religious educational objectives. 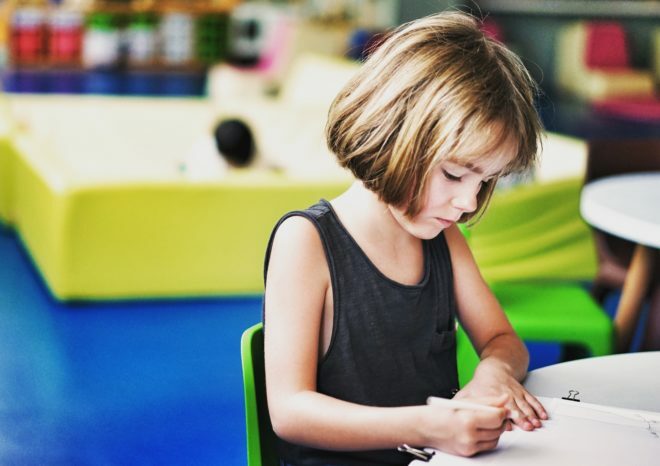 Scantron’s assessment solutions and services support core subject education and a deeper understanding of catechetical foundations using the same rigor and content we provide for public schools across the country. The Faith Knowledge Assessment applies the same level of rigor for religious education programs and other academic subjects. 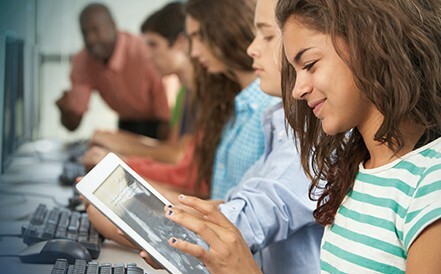 Our solutions support both paper and online assessment on a wide variety of desktop and mobile devices, including most current popular browsers, iPad, Chromebook, and Kindle. You may already have the content you need to support religious education across your dioceses and parishes. However, Scantron also provides cost-effective test scoring machines and forms so you can spend less time grading and more time teaching these important foundational concepts. Learn more about the Archdiocese of Washington’s Scantron implementation.